We are passionate about fine wine and believe it should be fun, delicious and enjoyed anytime, everywhere. Our wines are sustainably sourced from small producers in premium appellations to ensure the highest quality. 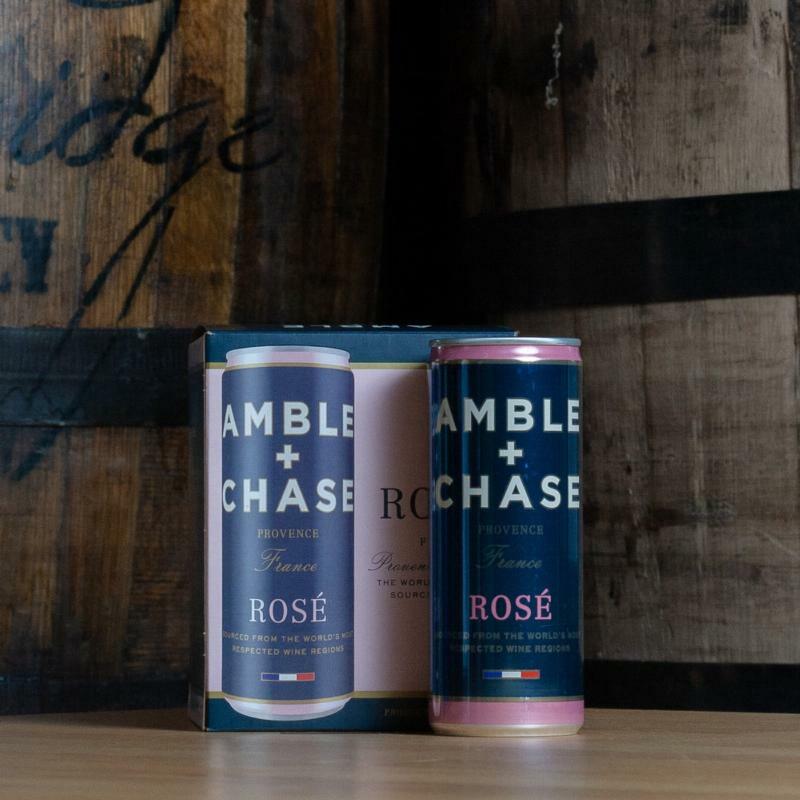 The name Amble + Chase is an homage to the winemaking process – the long growing season when the winemaker will "Amble" through the vineyard followed by the "Chase" when the grapes are ready to be harvested.